Birds of Prey, n.: The world’s best skiers converge in the United States each winter for the FIS Ski World Cup tour — an alpine event consisting of Mach 2 speeds, on-a-dime turns and simply put: everything there is to love about skiing. 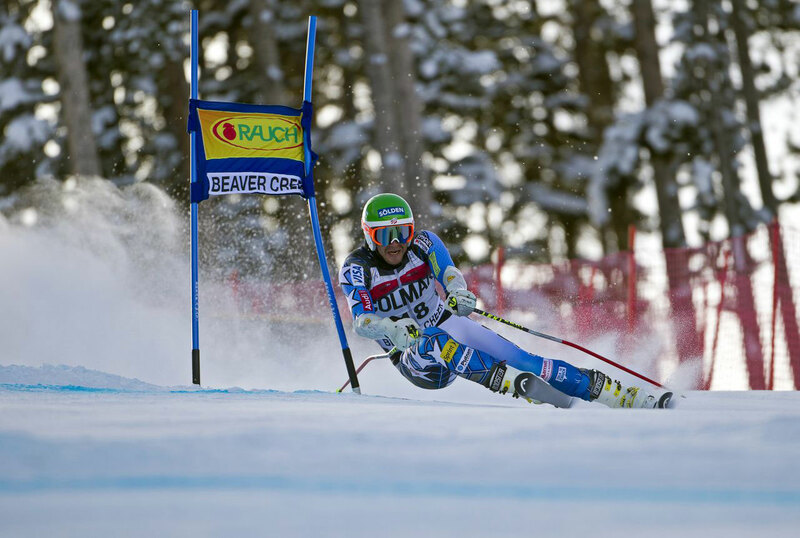 Beaver Creek hosts three men’s division races: Downhill, Super-G and Giant Slalom. 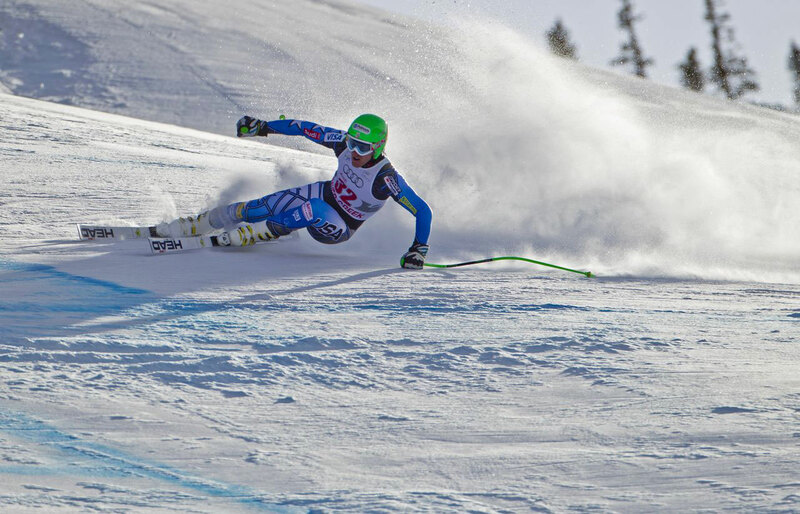 For those ski race newbies out there, the Super-G and Giant Slalom have quicker, technical turns that put athleticism to the ultimate test, while the Downhill is all about speed. 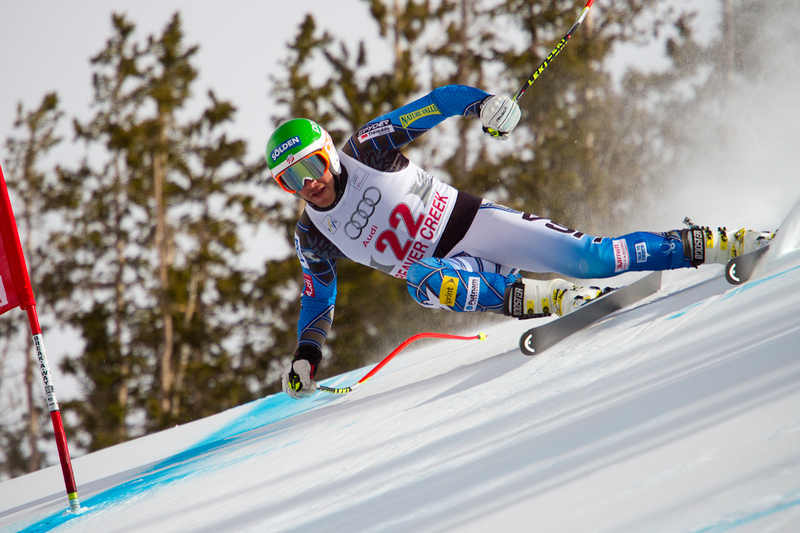 It’s a toss-up whether or not the course, or the skier, is the true predator here; downhill daredevils like Bode Miller and Ted Ligety can reach up to 80mph on the vertical course, soaring over aptly named jumps like the Golden Eagle, Harrier and Red Tail. If you’ve ever skied Beaver Creek’s The Birds of Prey without the red and blue gates, you know there’s no joking around on this challenging high-alpine terrain. Sure, every four years you’ve watched (with envy) the high-spirited spectators at the Winter Olympics, but here’s your best opportunity experience the same ski-frenzy atmosphere on Colorado’s home turf. The best part of the Birds of Prey World Cup: It’s free! The second best part: The race itself is just a small portion of the festivities. At the Bird’s Nest near the finish stadium, spectators enjoy a beer garden, food, live music and camaraderie with fellow fans of ski racing and Beaver Creek’s world-class slopes. Updates can be found on the event's official website. Shuttle, ski, snowboard or snowshoe your way to the Red Tail Finish Stadium (the designated spectator area for the race). Concessions and restrooms are available at this mid-mountain viewing area equipped with a big-screen monitor relaying ski-by-ski action. Access to the finish stadium via the shuttle is free and picks up every five–10 minutes from parking lots located at the base of the mountain. Skiing and snowboarding to the event is dependent on weather conditions.